London Fashion Week has broken me, I’m writing this from the sofa wearing my fluffy dressing gown and surrounded by tissues. Yup – I’ve caught fashion-week-flu! 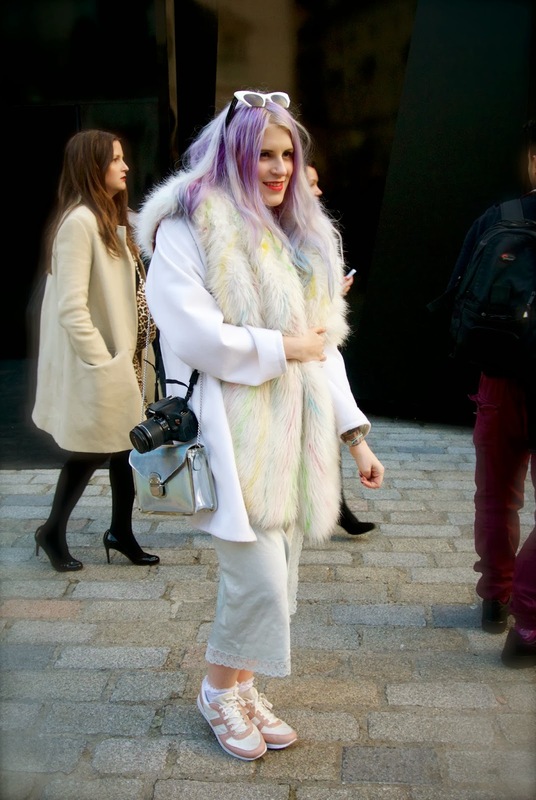 Were you at LFW? 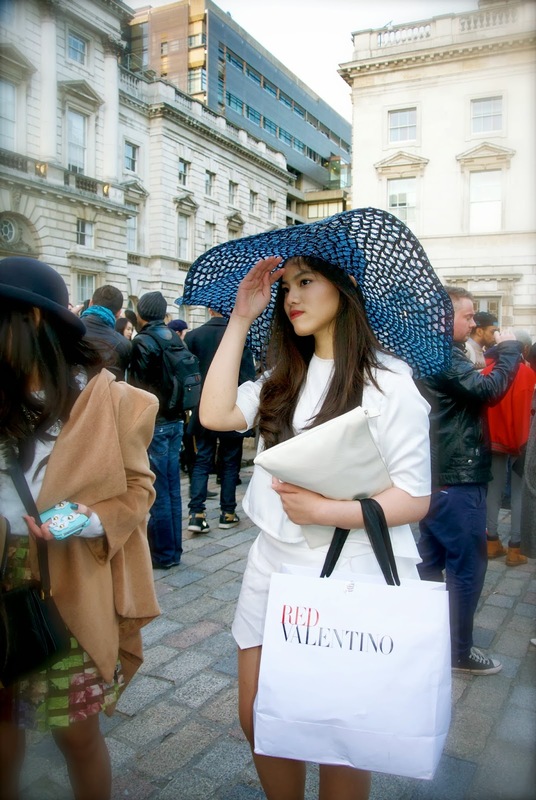 What were your favourite street style trends? Next Post OMG I’ve finally got the Naked3 Palette!